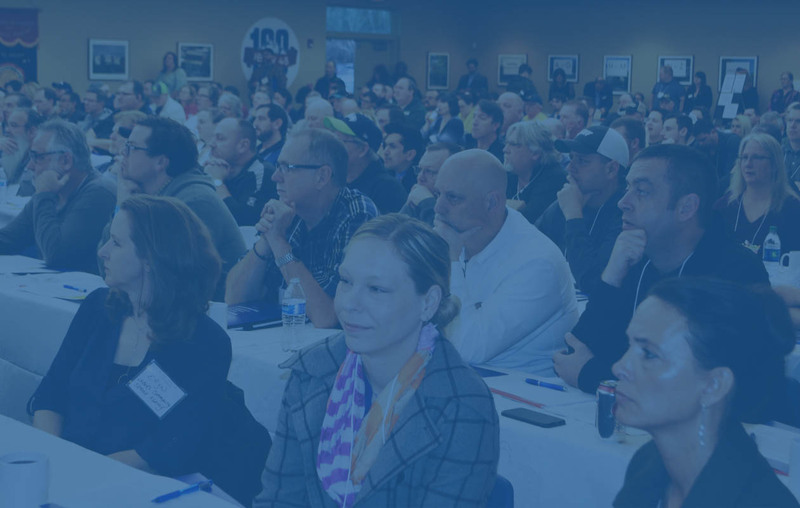 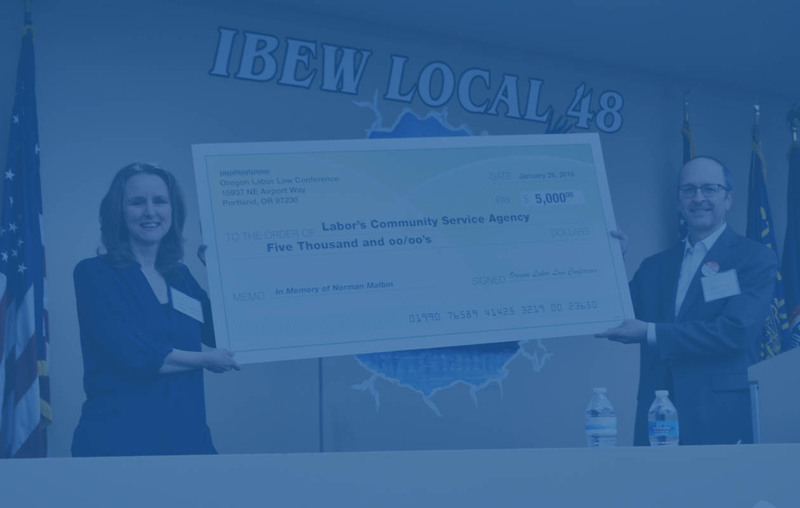 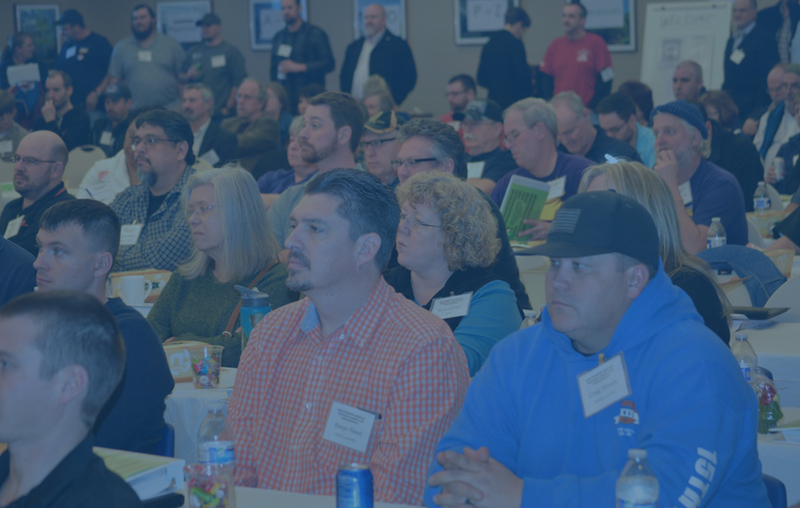 The Oregon Labor Law Conference is a yearly gathering that brings together union staff and leadership from around the Northwest to learn about cutting-edge labor law and build a stronger labor movement. 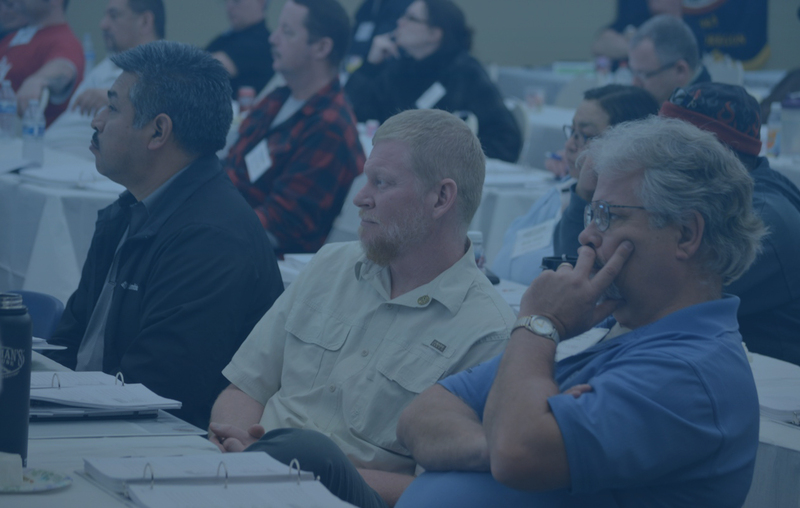 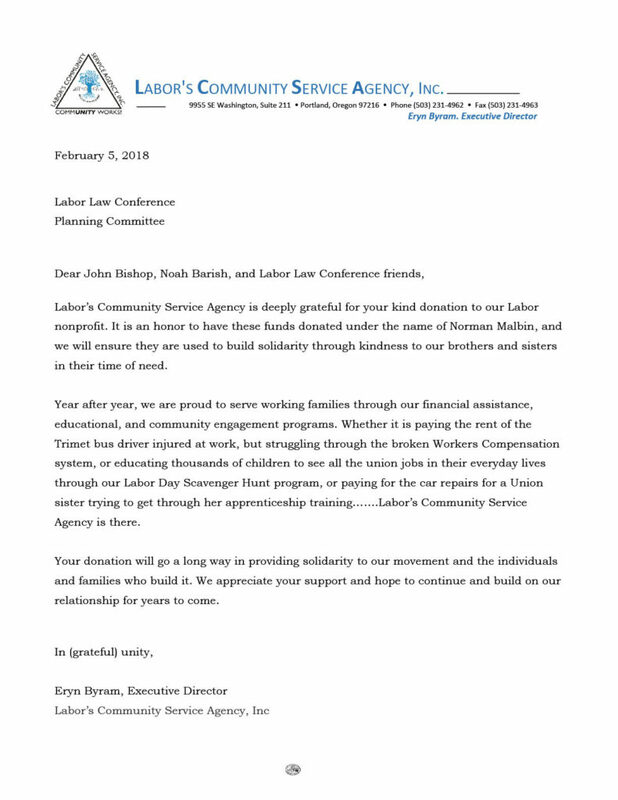 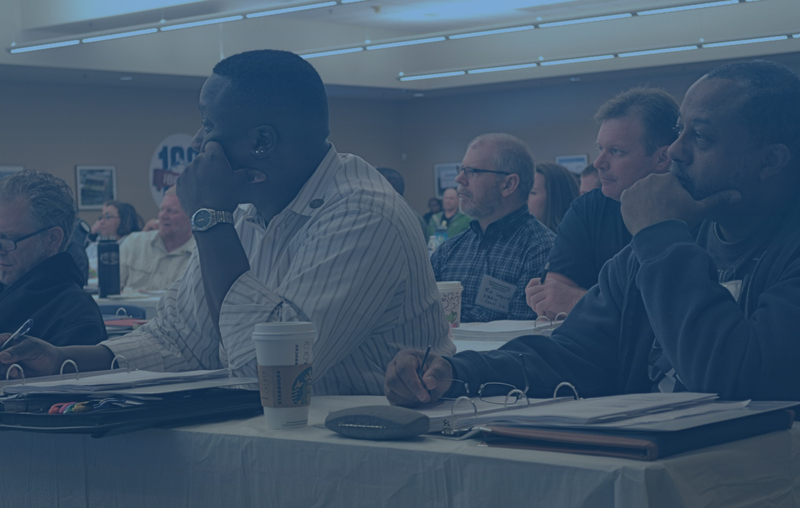 The conference provides training on grievance handling and arbitration, collective bargaining, organizing workers, union governance, legislation, and worker rights. 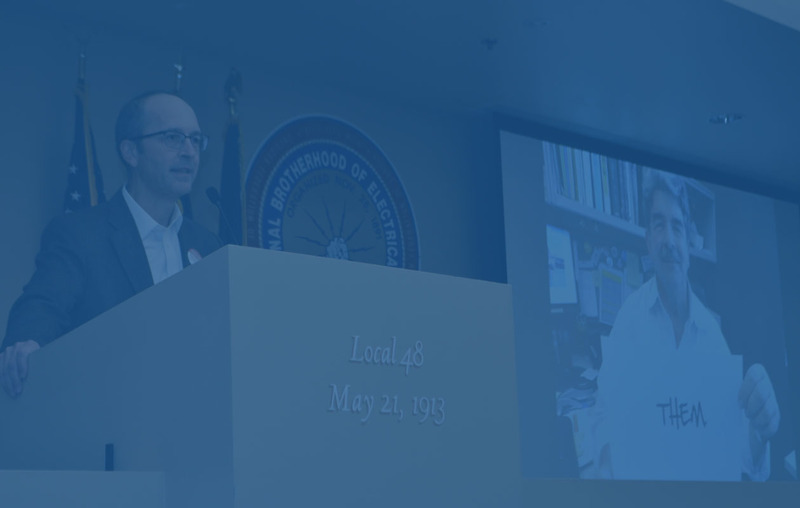 Founded over 20 years ago by former IBEW Local 48 general counsel Norman Malbin, the conference is created by and for the labor movement. 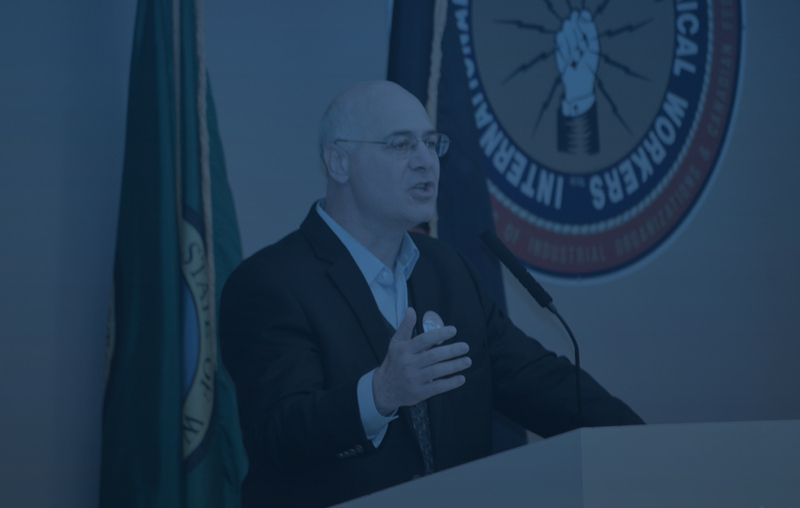 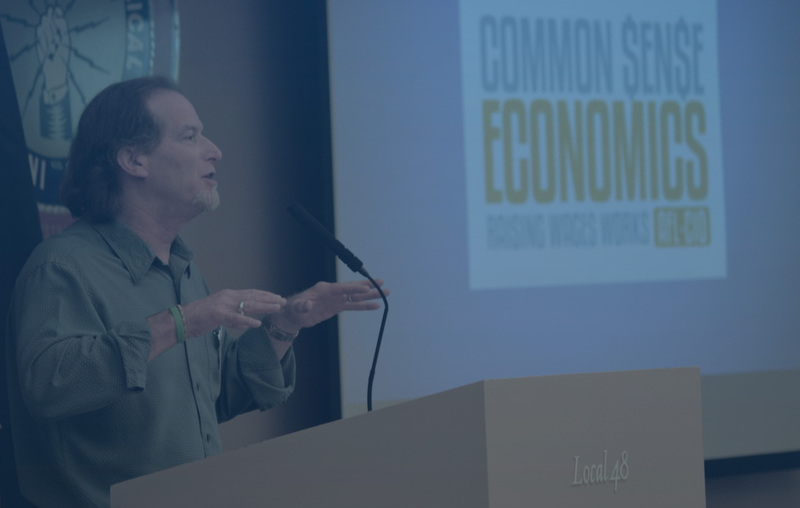 The conference features leading legal practitioners from Oregon, the Northwest, and the nation for a day of dynamic sessions and practical advice, followed by a social gathering to build bridges within the labor movement. 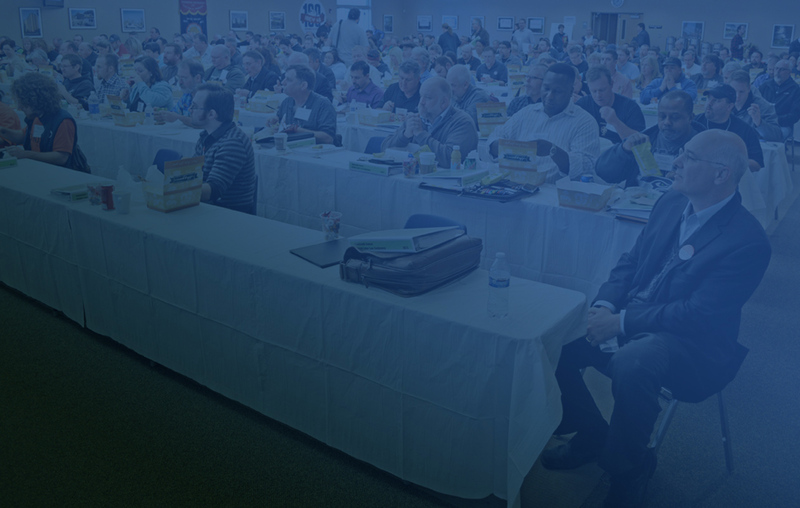 The conference sells out every year, and registration is on a first-come, first served basis, so register now.